Truck manufacturers are celebrating after latest figures from the SMMT (Society of Motor Manufacturers and Traders) revealed truck sales for 2015 were up by more than 25%, compared to 2014. DAF Trucks ended the year with a 26% share of the market of trucks over 6 tonnes the 21st consecutive year it has headed the league table. More surprising, says DAF, were its results in the heavy-duty sector (more than 16 tonnes), where it saw strong sales particularly of three-axle tractor units (as did all major truck OEMs) as well as its multi-axle rigids. 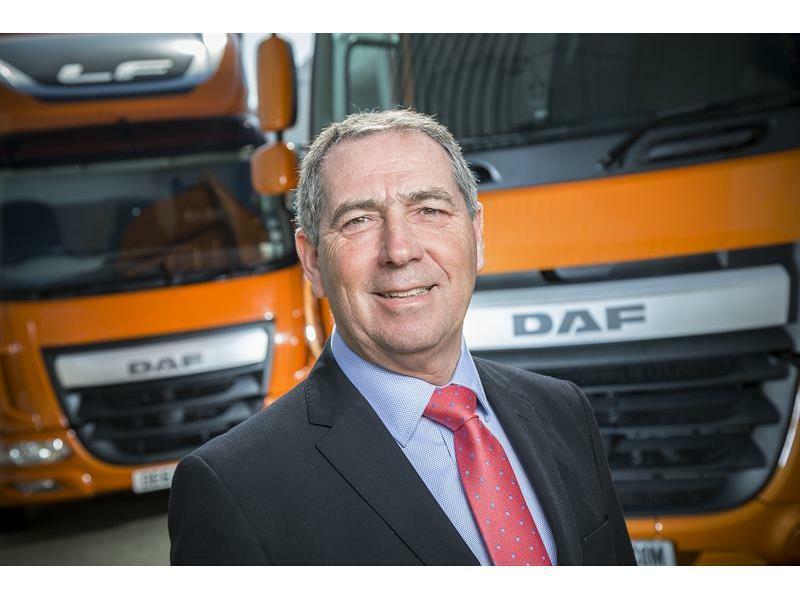 With the single exception of the Euro-5 pull-through year of 2013, not since 1988 has the heavy end of the market been in such rude health, comments Ray Ashworth (pictured), DAF Trucks managing director. The company also says that more than one third of its sales were financed through Paccar Financial last year, while 43% of new registrations were supplied with a DAF MultiSupport R&M contract. Similarly, Scania is reporting a record year for the last 12 months with its share of the 18-tonnes and over market up by more than 2%. As a result, turnover of Scania (GB) grew by 20%; while overall new truck sales for 2015 grew by 19.5%. Our new truck sales reflect the fuel efficiency of our Euro 6 engines, notably the 410 and 450bhp SCR-only [selective catalytic reduction] models, which have been breaking fuel consumption records in independent press tests throughout Europe, he says. And Jacobsson adds that the quality of Scania s trucks, which has never been higher , has also been a significant factor in its growth a fact, he says, that s borne out by our warranty claims being at their lowest level ever . You want to drive a Road Ranger gearbox, WHY?